Sr. 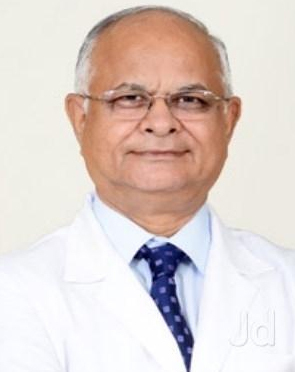 Consultant & Orthopaedic Surgeon, Chief Coordinator - Holy Family Hospital, New Delhi. 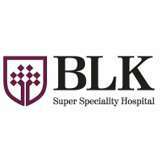 Visiting Consultant - Rockland Hospital, New Delhi. Visiting Consultant - Fortis Hospital Vasant Kunj, New Delhi. Dr. Sharma performs 58 different procedures. Click on a procedure name to see more details and to view doctors for that specialty. 4.2 average based on 51 reviews.